Buying a home usually pushes us to make compromises. You might want to make your rooms attractive or maximize the entire space to live comfortably with your family. But whatever your plans are, you need to hire a professional remodeling expert from a reliable company. This renovation expert will help realize your ideas and make changes to the structure, interior and exterior portions of your home to make it look the way you want it to be.  Full House Remodeling is one of the trusted general remodeling contractors in Houston, Texas. Whether you just bought a new home or you plan to renovate your old space, we can help you fulfill your dreams with ease. We have a team of designers, architects, carpenters, and other professionals who are experienced and highly skilled in handling a wide range of home improvement tasks. They will guide you for the duration of the project and actualize your plans in a specified time frame. Remodeling a house often poses a challenging task as it requires time, effort, and money. However, when you hire us for renovation projects, you can save a lot in all of them. Using a professional approach in dealing the home improvement tasks would lessen the time of planning, effort, and possible costs. Through the years in the home remodeling industry, we have refined the services we provide to complete any project without hassles. Plus, our expertise and efficient technique have helped us offer the best renovation services in Houston, Texas. General remodeling can re-invent an old space or create a new place for a growing family. With the complete range of services we offer in Full House Remodeling, everything is handled by our team of home improvement experts. We always strive to make every remodeling experience as efficient and hassle-free as possible. Thus, we make sure that from the planning stage and until its completion, quality services and excellent output are achieved. To ensure that your home and commercial spaces receive the best quality of renovation, it is vital to hire general remodeling professionals who are licensed, bonded, and insured. Full House Remodeling does not only have licensed home improvement contractors, but our company also assemble the best team who are capable of handling all types of remodeling services. This team is made up of designers, architects, builders, and many more, who have undergone various training and experiences in different kinds of home improvement projects. In addition to that, our experts are also friendly and dependable professionals who maintain excellent customer service and who will ensure that every client is guided all throughout the process of remodeling his or her property. Full House Remodeling is one of the leading home improvement companies in Houston, Texas. Through the years, we have created a reputation in this industry and worked with various clients and properties. Our company guarantees high-quality general remodeling services, with consideration to our customer’s vision and budget. We make sure to start the project with good planning and understanding of the things that we are about to create. Our clients will sit down with us and discuss the design, type of renovation project, budget, and time frame of the entire work. We offer our expertise in every part of the remodeling job, but we also listen and turn our customer’s concepts into reality. 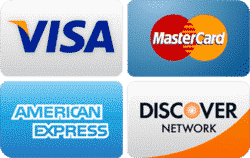 Nevertheless, Full House Remodeling is open 24 hours a day in 7 days a week, which means that anyone who has questions about our general remodeling services can ask us anytime. 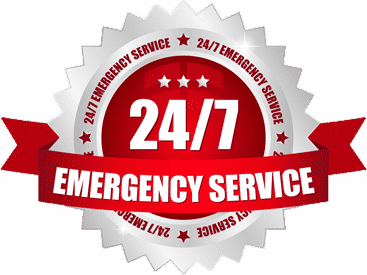 We also offer same-day services to clients who need immediate repair services for their home or commercial property such as broken windows, faulty kitchen sink, and many others. Most importantly, we have several customer service representatives who will do their best to answer all queries around the clock and who will provide a free estimate for the general remodeling services we offer.